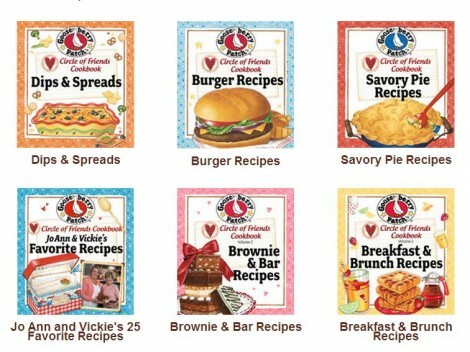 Betty Crocker has released another wonderful FREE recipe book available for download that you will just love! There are 10 delicious recipes that I myself just cannot wait to try! 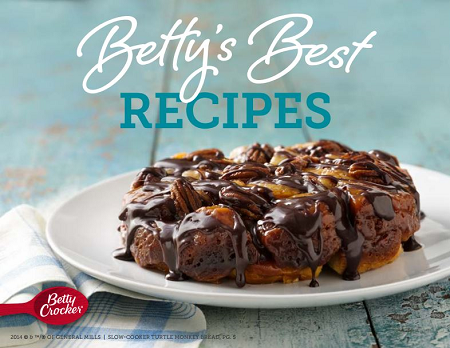 Just follow the link to download your Free Betty’s Best Recipes! 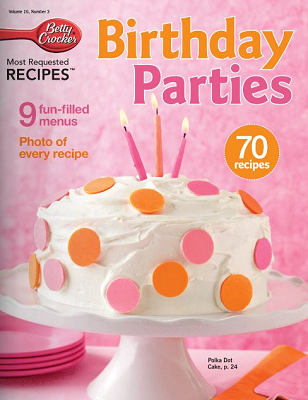 Betty Crocker is offering a FREE Birthday Parties Cookbook. 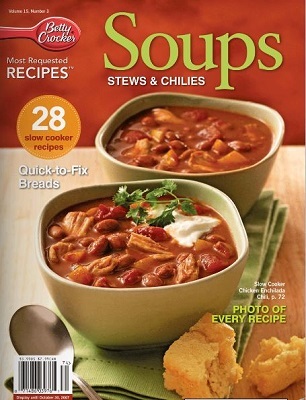 Just follow the link and download this Free cookbook to have access to 70 delicious recipes and 9 fun-filled meal plans. 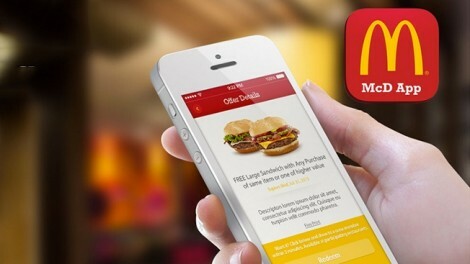 McDonald’s has a Great new app that you can download for exclusive FREE offers, nutrition information, and more! Just follow the link, download the app, complete registrations and then go to your offers. Be sure to verify your email address and set your preferences.